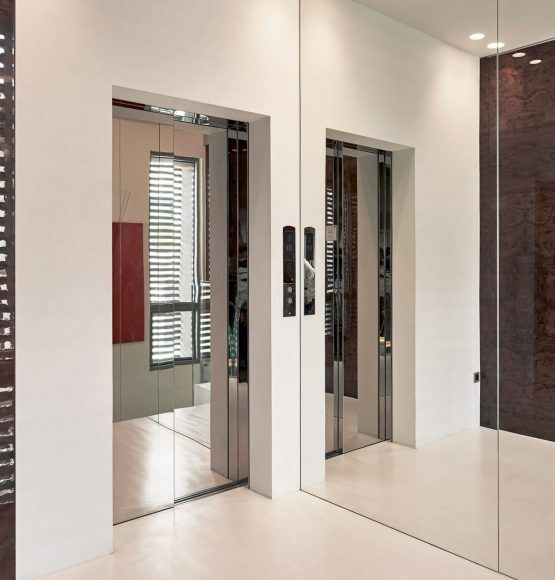 Machine-room-less elevators utilizing technological prowess to give architects and interior designers more design freedom. 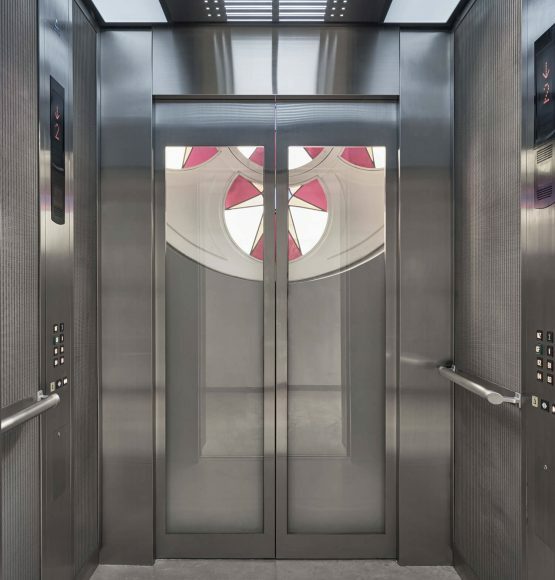 These elevators are energy-efficient and ideal for medium-rising buildings. Premium high-speed elevators designed to keep pace with the vertical growth of cities as buildings soar to ever greater heights. 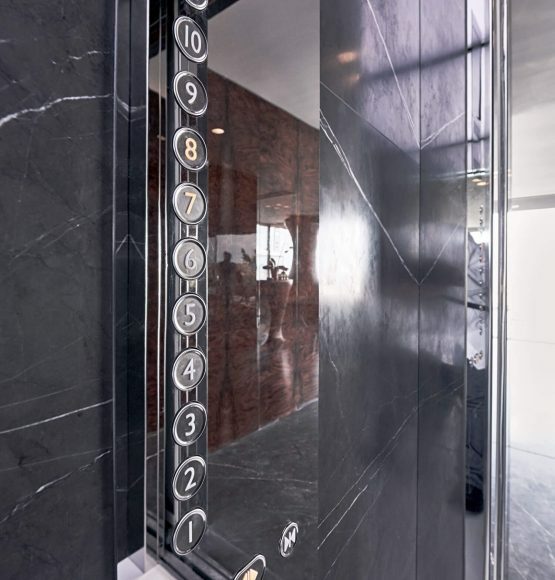 These energy-saving elevators guarantee passenger safety and comfort and can be custom-designed to set any building apart from the others. 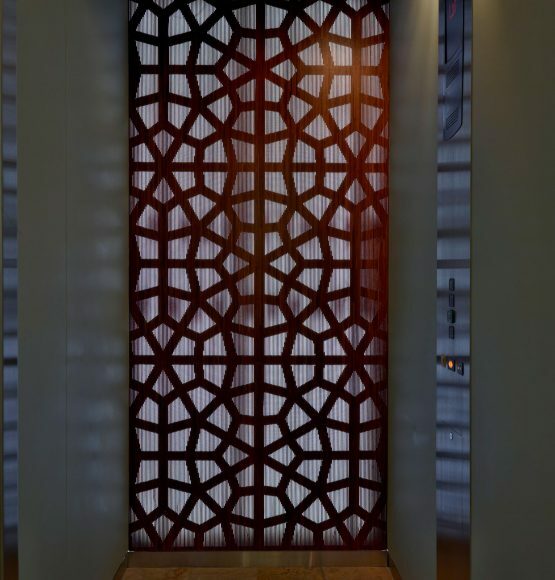 Technologically advanced elevators for medium and high-rise buildings that consume less power, have minimal impact on the environment and harmoniously serve people and buildings with smooth, seamless operation. Enjoy the view! 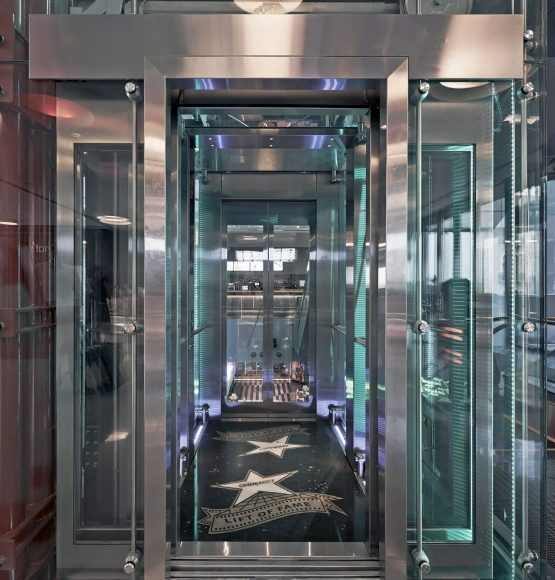 Scenic elevators make traveling between floors a fun and exciting experience. Customers can mix and match components and designs to create unique moving rooms with a view. mlift offers smart and simple cabin design with excellent quality performance motors and drives. The focus on essentials means using select high quality materials, colors and accessories to create a coherent yet understated space. 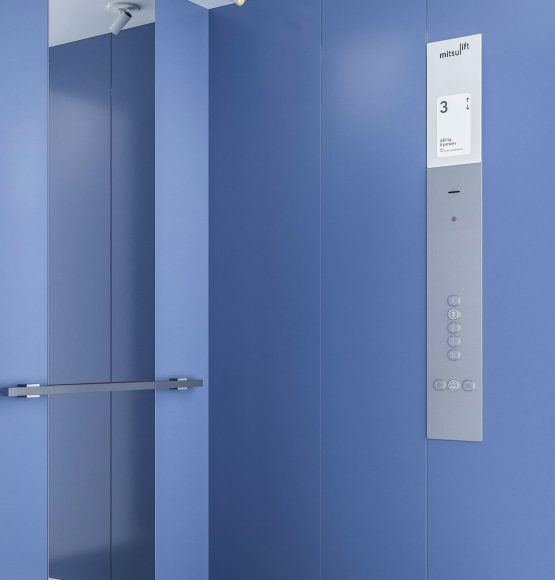 Mitsulift provides specific-use elevators with an optimum mix of features for the efficient, safe and convenient operation of your elevator.